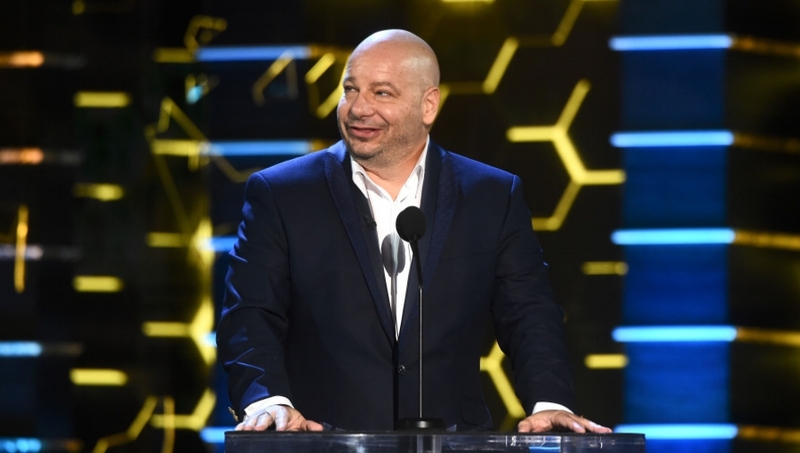 Netflix is going old-school, ordering six episodes of Historical Roasts, a half-hour comedy series from Comedy Central roast star Jeff Ross and OBB Pictures. The project stems from the popular live Los Angeles comedy club show that has been running since 2014. OBB (Kevin Hart’s Cold as Balls) optioned rights to the show and then secured the deal with Netflix which beat out multiple bidders. Production begins this fall and the show launches next year. Each episode will bring together A-list comedians in period-appropriate garb and character to roast historical figures. No word on the roastees yet, but the live shows have featured everyone from Abraham Lincoln and Jimmy Hendrix to Michael Jackson and William Shakespeare. OBB president and CEO Michael D. Ratner is aboard to direct and executive produce Historical Roasts with Scott Ratner, Eric D. Cohen, Ross and Thruline Entertainment’s Amy Zvi. Co-EPs are Ross’ collaborator and head writer Frank Sebastiano; OBB’s Miranda Sherman and Kfir Goldberg; AJ Tesler; and the live show’s creators Eddie Furth, Ryan Pigg and Samee Junio.